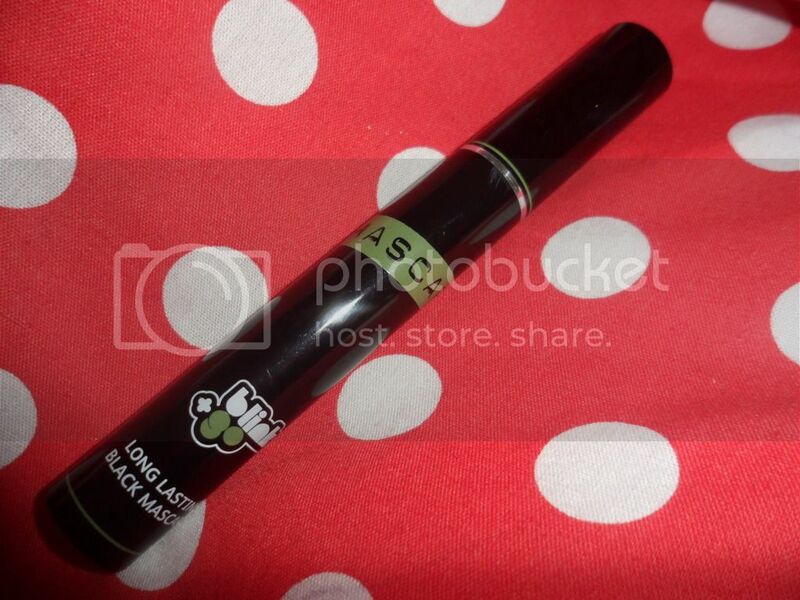 Aside from the fabulous packaging, the mascara claims to give longer, thicker and sexier lashes and I completely agree! It lasts an age without flaking or smudging which is a must this party season and my lashes just look amazing and have a slightly false lash effect about them. I wouldn't say it was completely waterproof like it claims, but would definitely hang about after those teary family reunions or especially sad Christmas films. I did get this in my GlossyBox, but I would completely justify spending the £12.95 on it, as for a mascara it's not that steep as L'Oreal ones are hitting the £11 and £12 marks as it is. 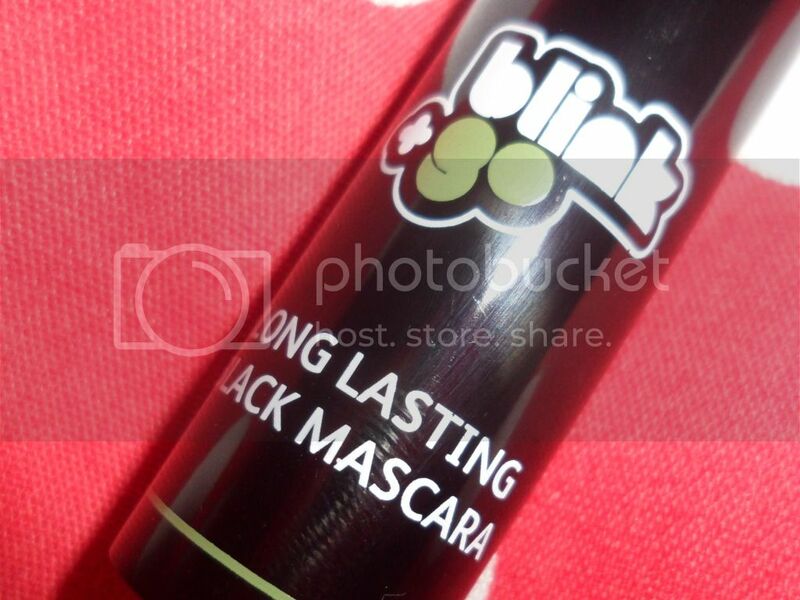 What's your favourite party mascara? 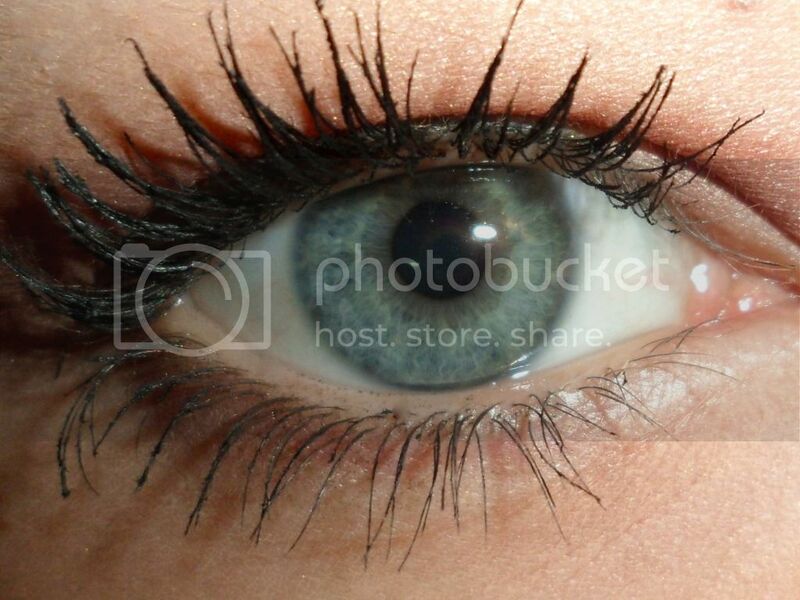 wow your lashes look amazing in the photo!